Lupoli Construction homes exhibit handcrafted character, environmentally responsible design, and European styling. 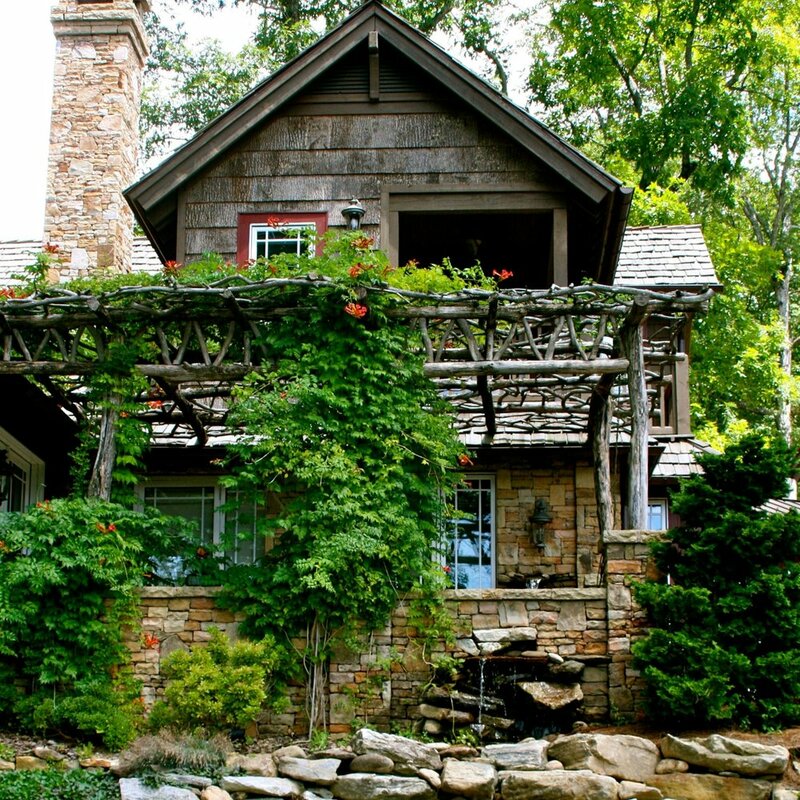 Through more than 40 years of truly custom building, John Lupoli and his team have contributed to the community’s residential and commercial landscape with unique buildings of renowned distinction and quality, truly personifying rustic elegance. 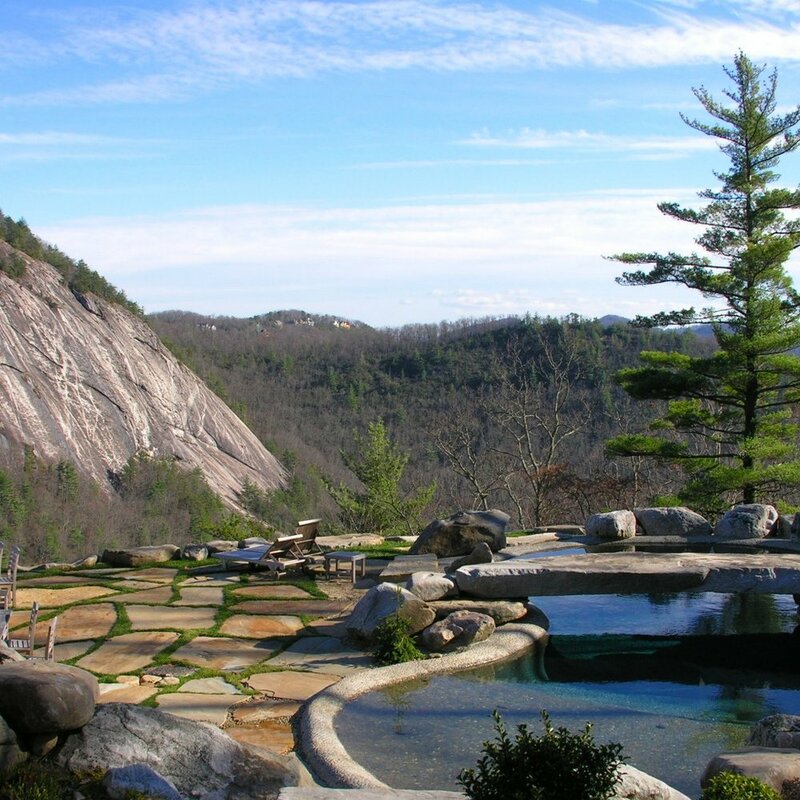 They are committed to building homes that honor both the client’s vision and a reverence for the natural beauty of the area, and their portfolio now includes more than 200 custom homes. “John, I think I can speak for all of us when I say how much we appreciate the job you have done rebuilding our home. Your treated it as though it was your own and you have been very fair with us all along. Your character combined with your skill provided us with the luxury of minimal day to day involvement. We knew we were in good hands, so we didn’t have to worry about whether or not you were making good decisions on our behalf. I can promise you that is not something that we have overlooked or taken for granted.